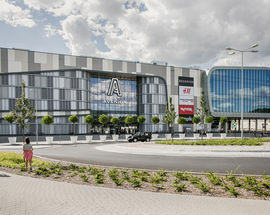 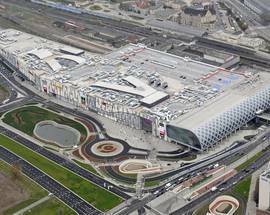 Shopping ‘centres’ simply don’t get any more ‘central’ than this modern marvel located right next to Poznań’s impressive new train station (lovingly dubbed 'the breadbox'); as such, it couldn’t possibly be better connected to public transport or easier to get to and from. 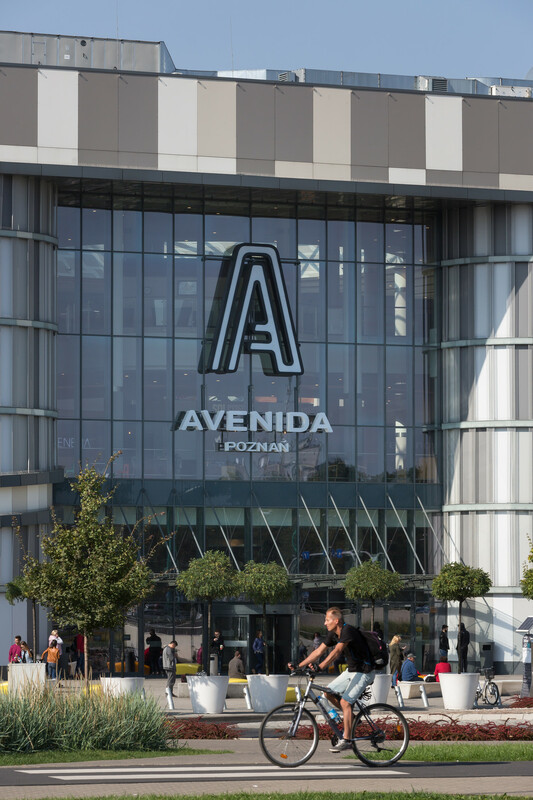 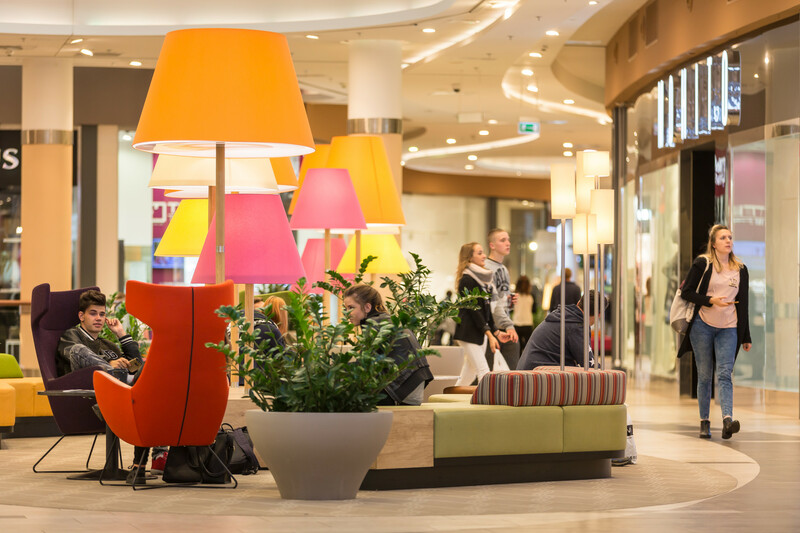 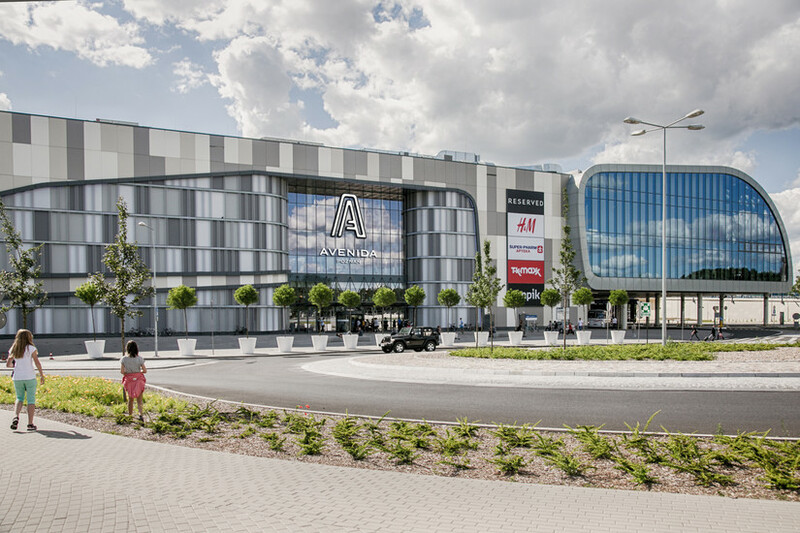 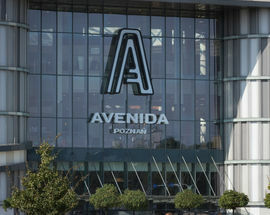 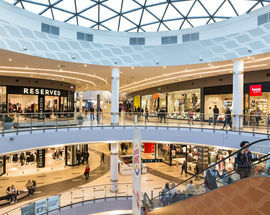 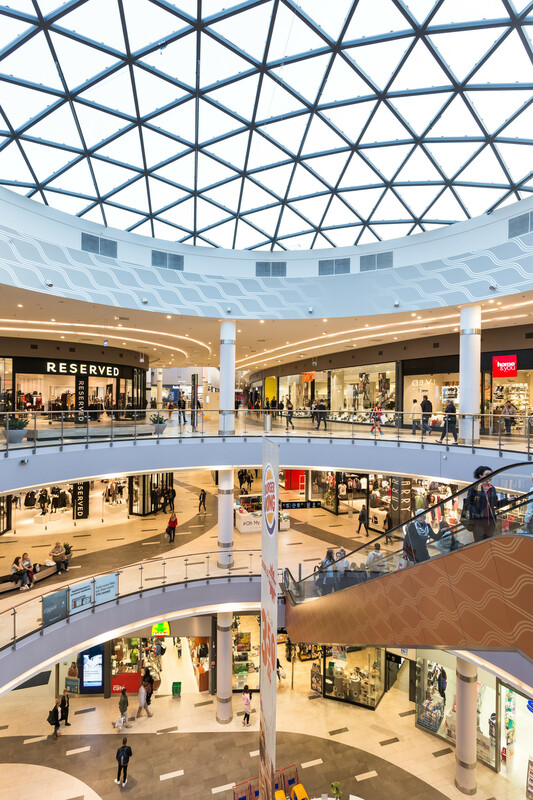 Featuring over 200 retail spaces, including Media Markt, H&M, TK Maxx, Empik, and Peek & Cloppenburg, Avenida Pozań also offers plenty of cafes, restaurants, and fast food eateries, as well as a multi-level parking garage (parking up to 3h is free of charge). 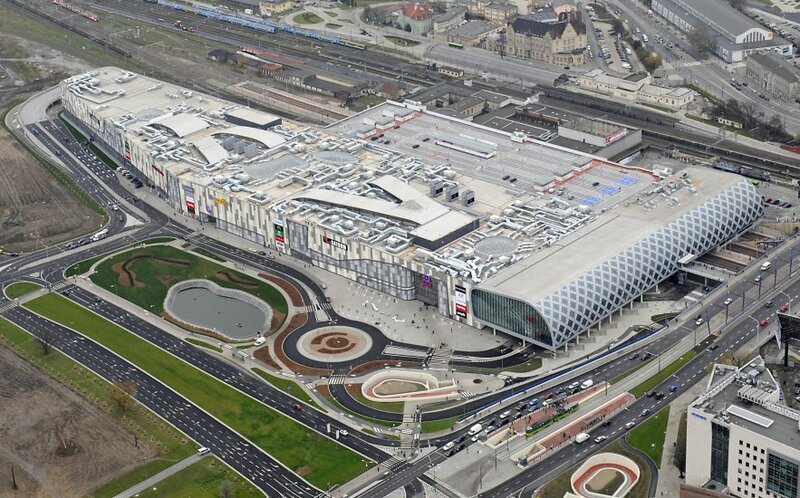 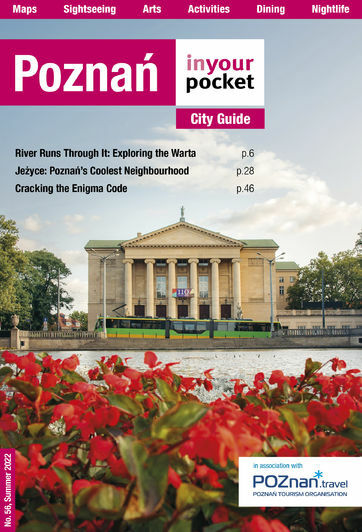 Opened in October 2013, if nothing else this mega-complex is worth checking out just to appreciate how much Poznań has developed and progressed over the last several years. 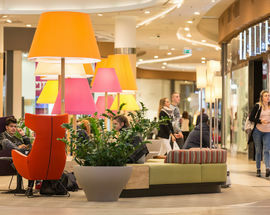 Open 09:00 - 21:00, Sun 09:00 - 20:00.